Do you have what it takes to save Christmas? 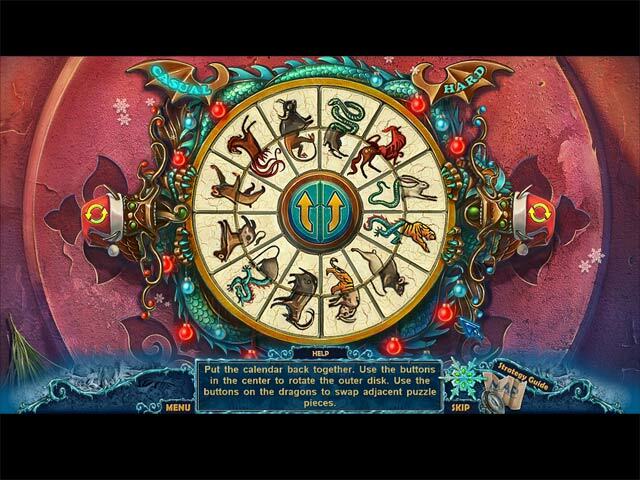 Play the Bonus game and battle the ancient evil of the Black Swan! 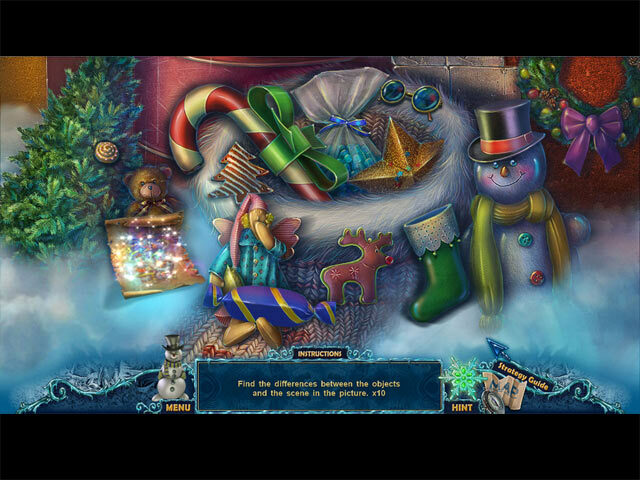 Replay hidden-object puzzles and mini-games. Collect Extras like original music, concept art and videos. Keep growing until you rule the entire land. Track a mad man across time!